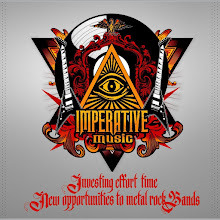 Imperative Music Agency Compilation: HOT NEWS! 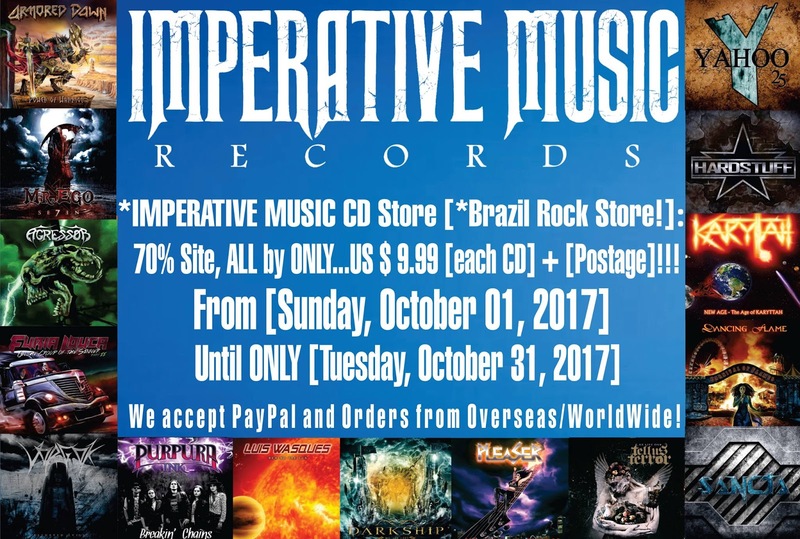 New stocks and special discounts! New stocks and Special Discounts! 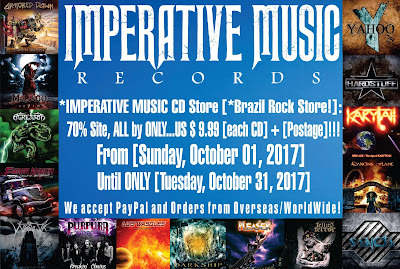 70% Site, ALL by ONLY...US $ 9.99 [each CD] + [Postage]!! !